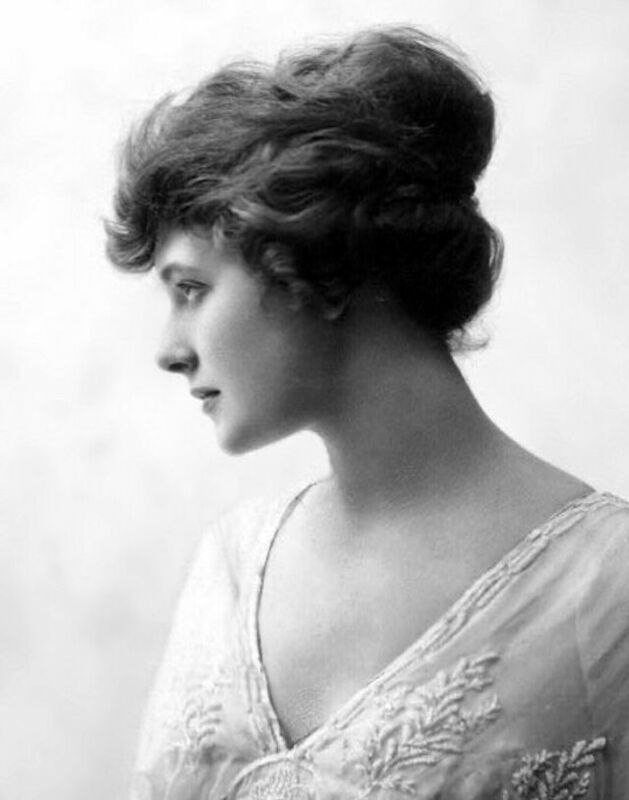 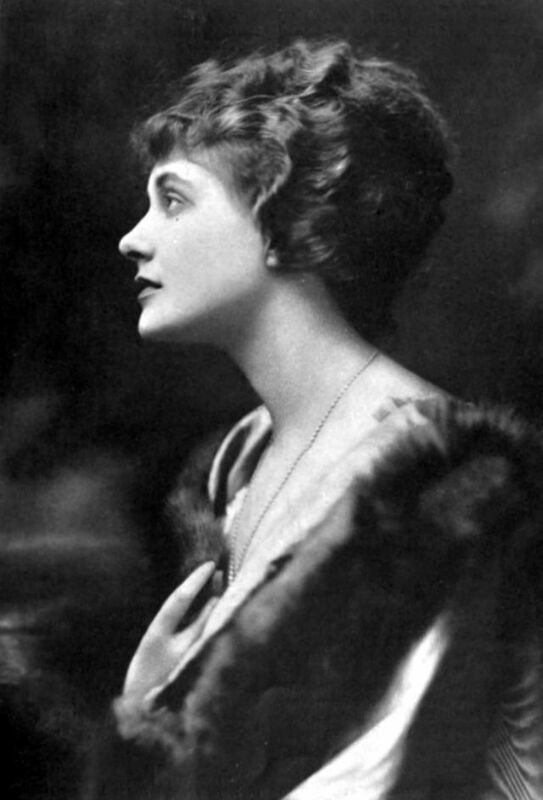 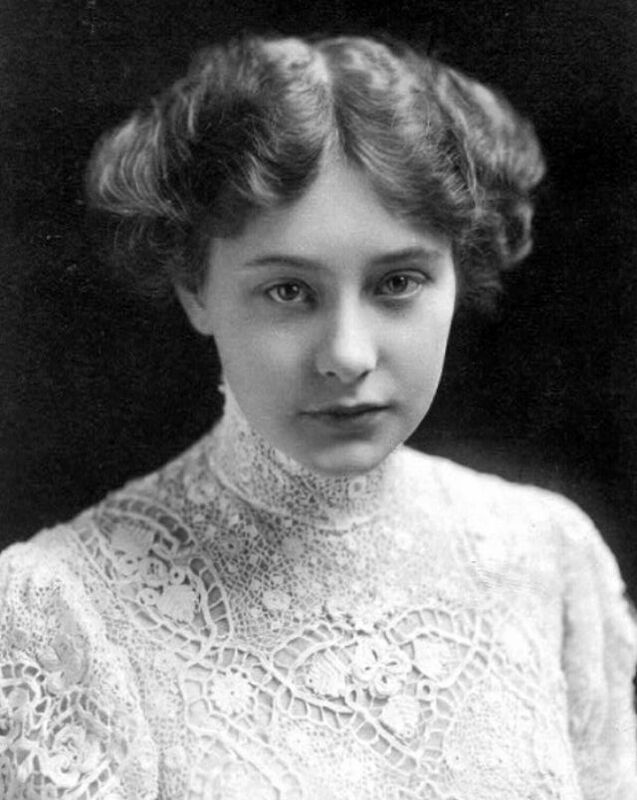 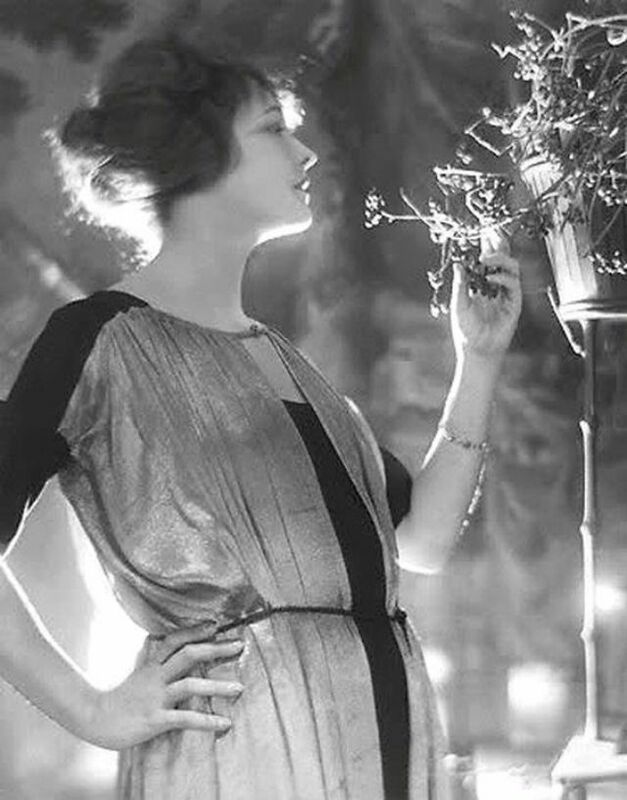 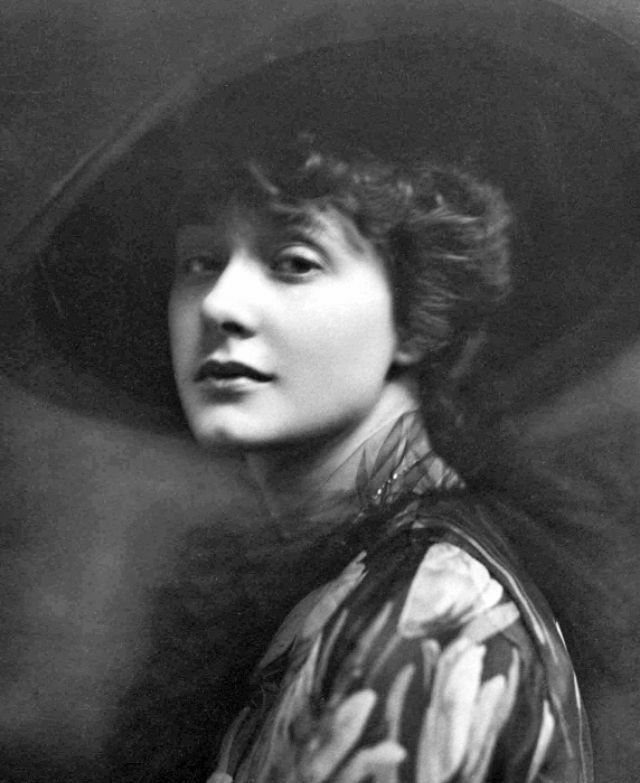 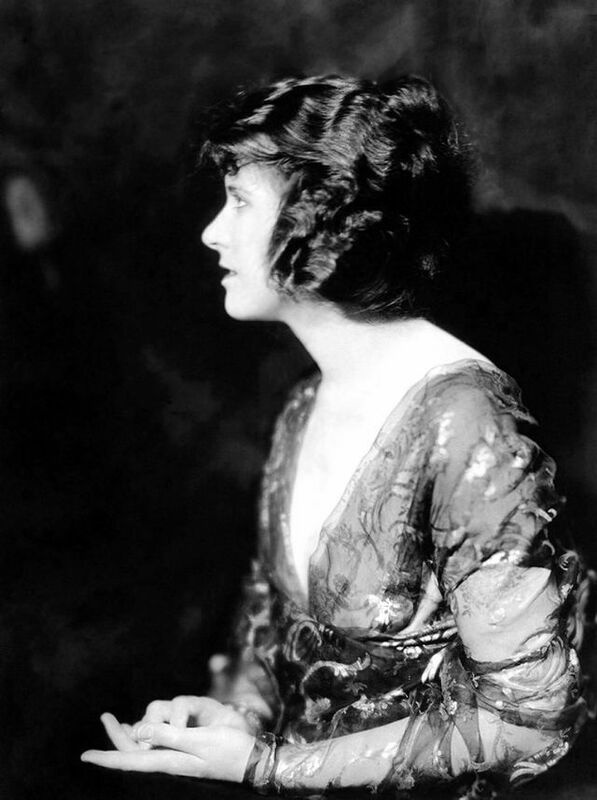 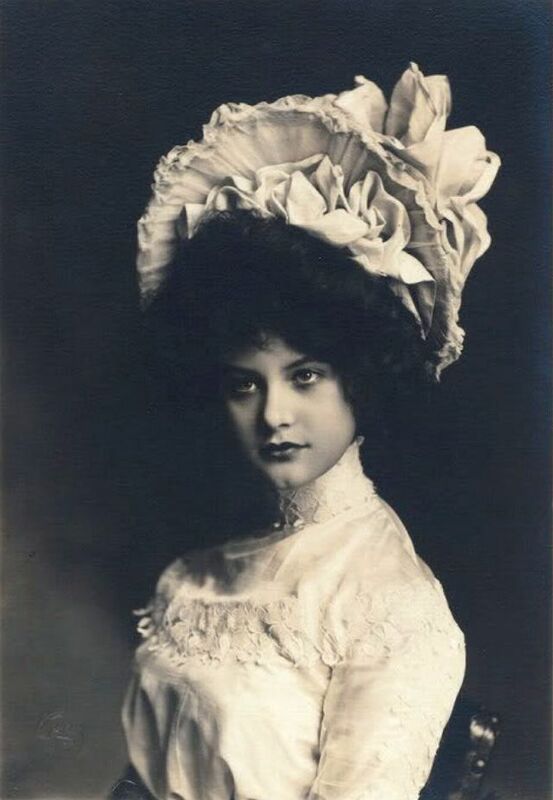 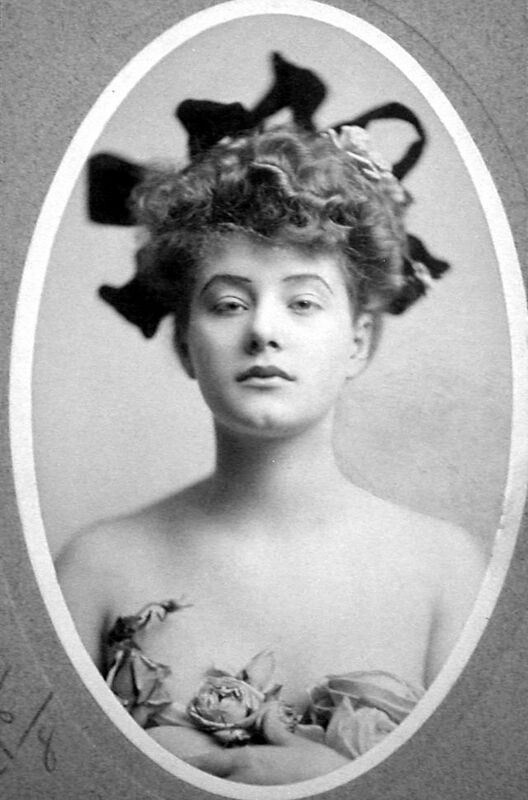 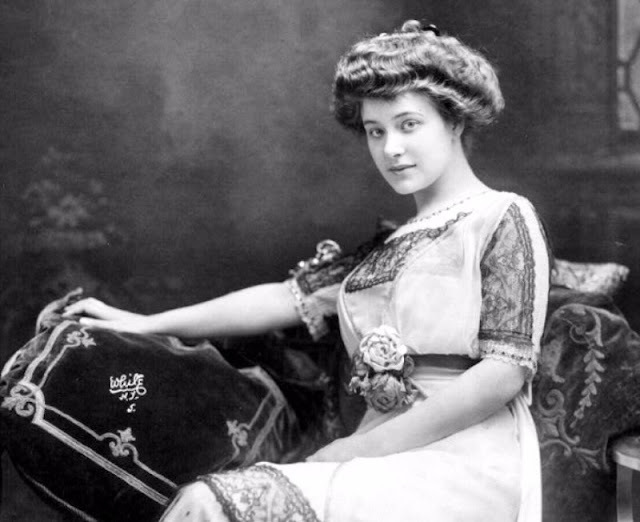 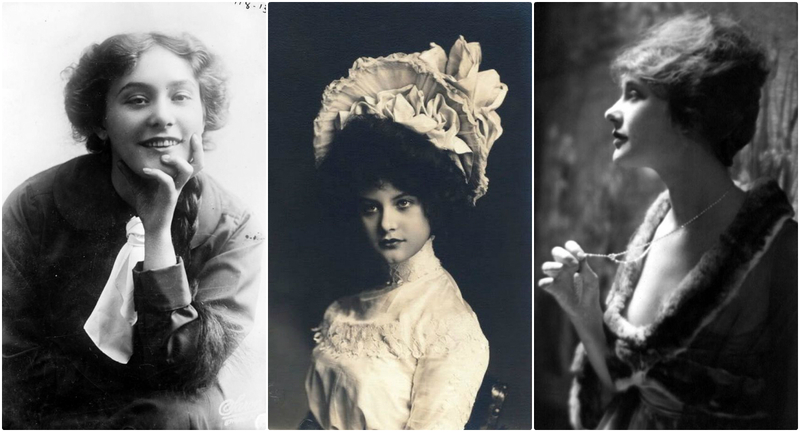 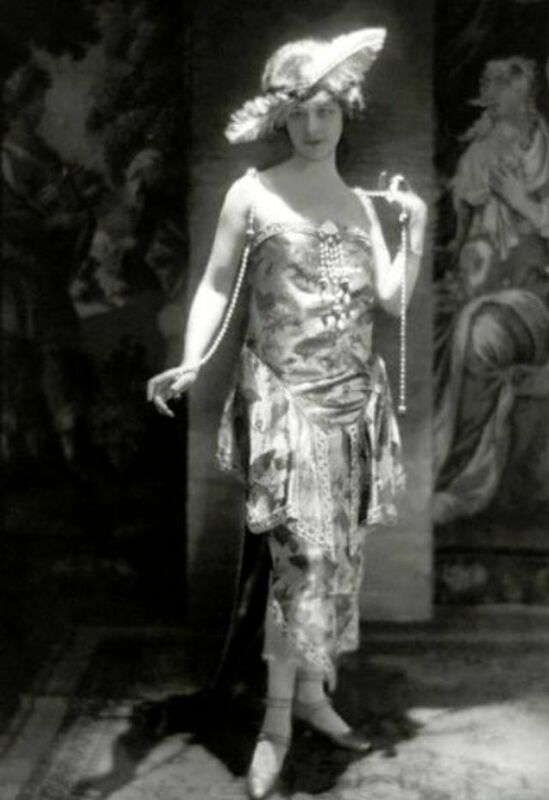 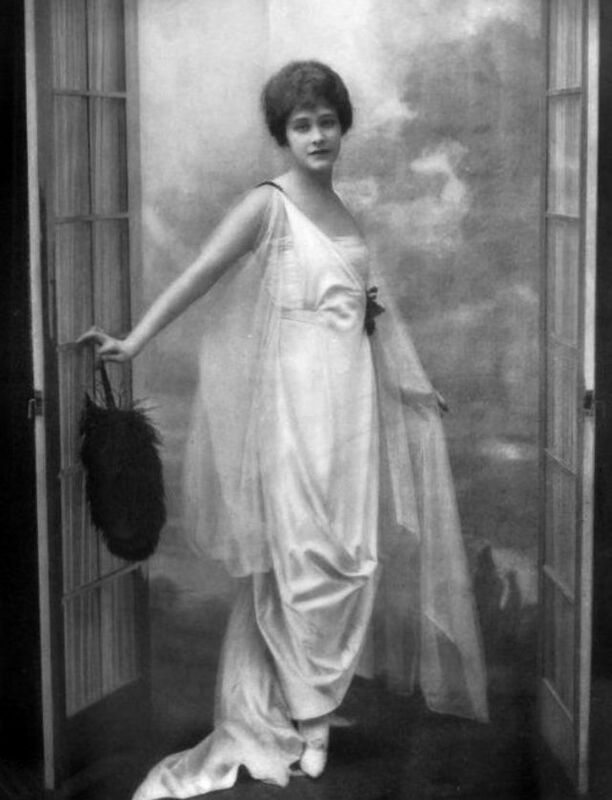 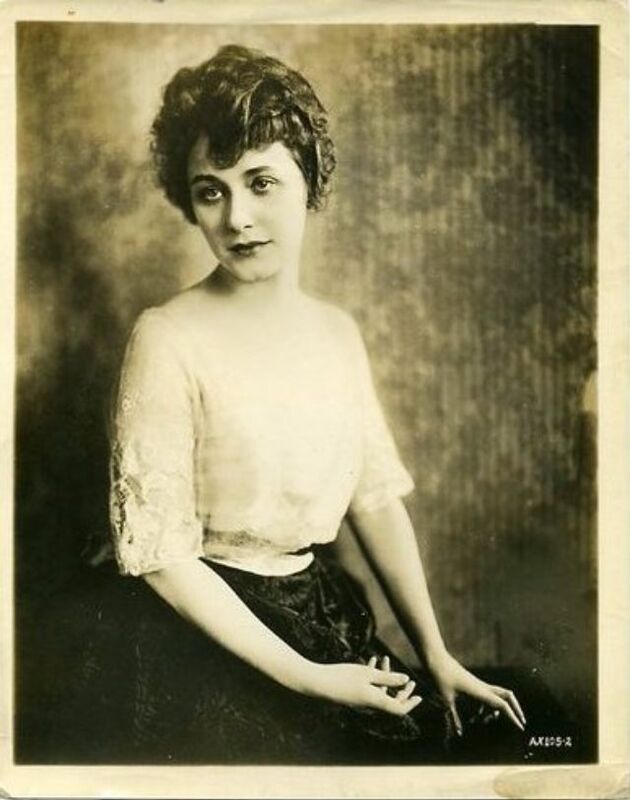 Starting as a 17 year old chorus girl, American stage and film actress Elsie Louise Ferguson (1885-1961) progressed through a number of productions to become a leading lady and Broadway star by 1909. 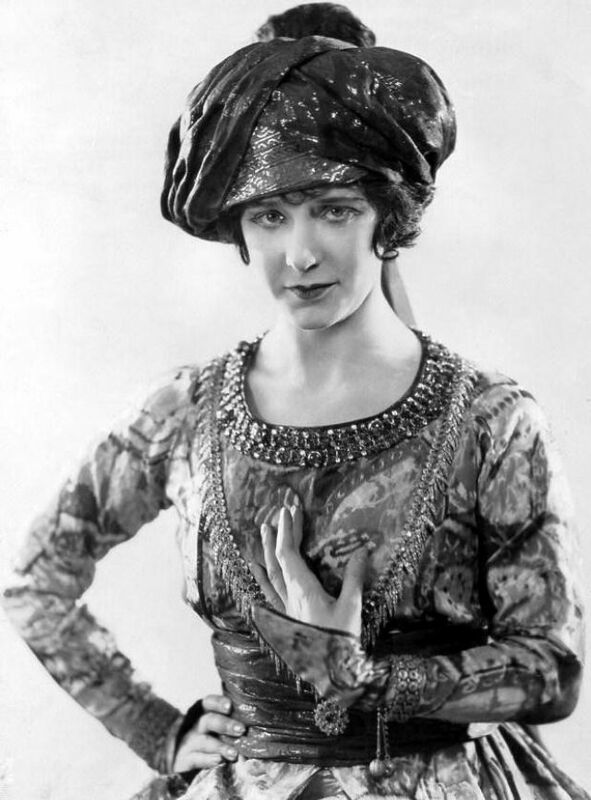 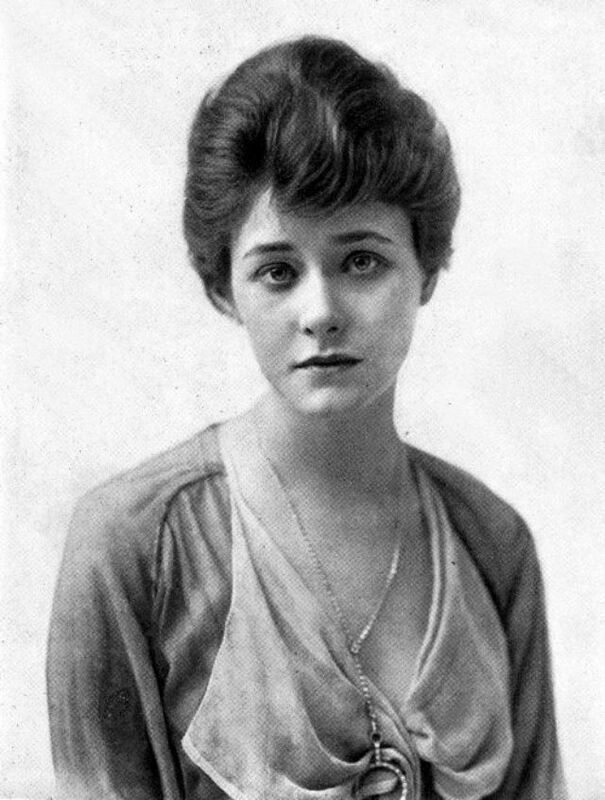 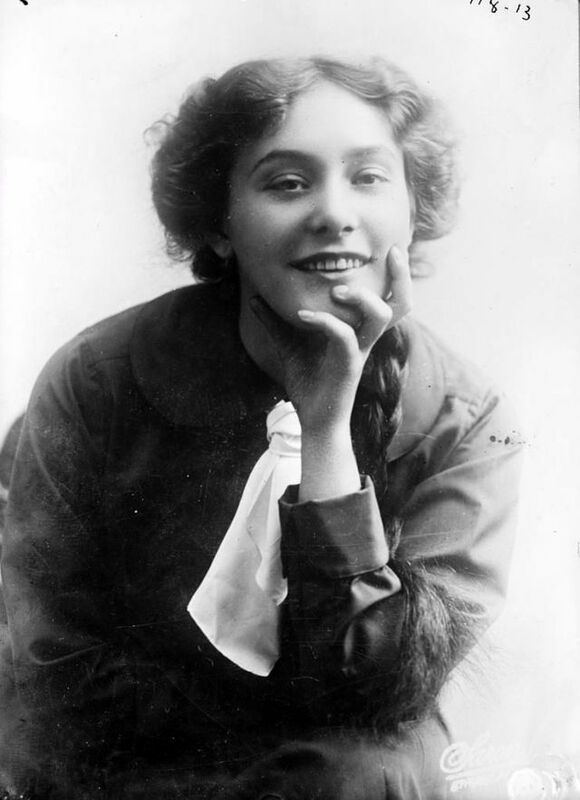 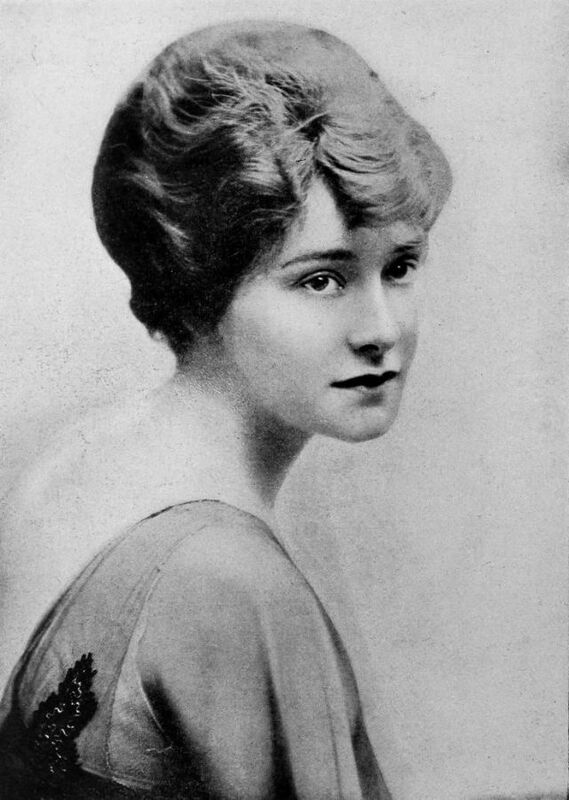 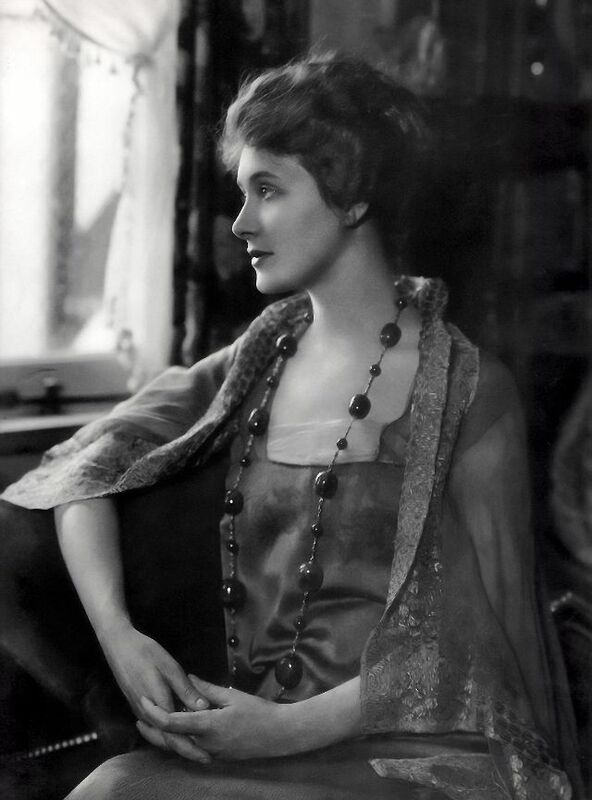 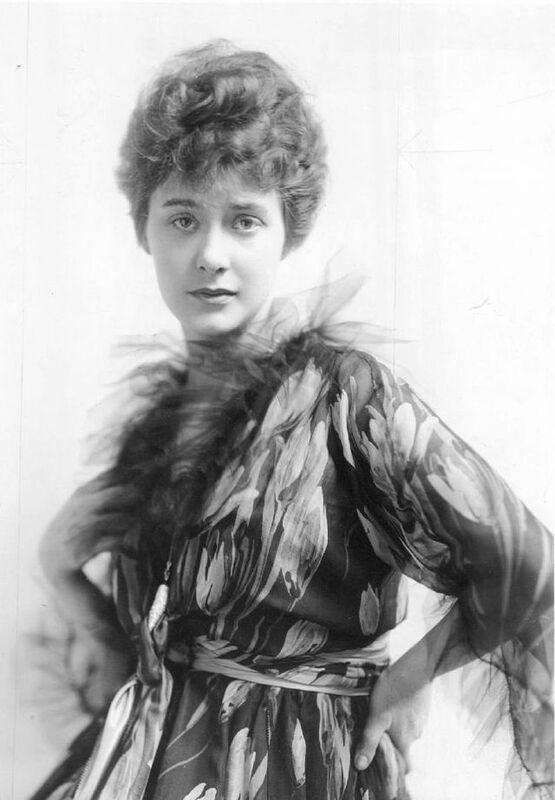 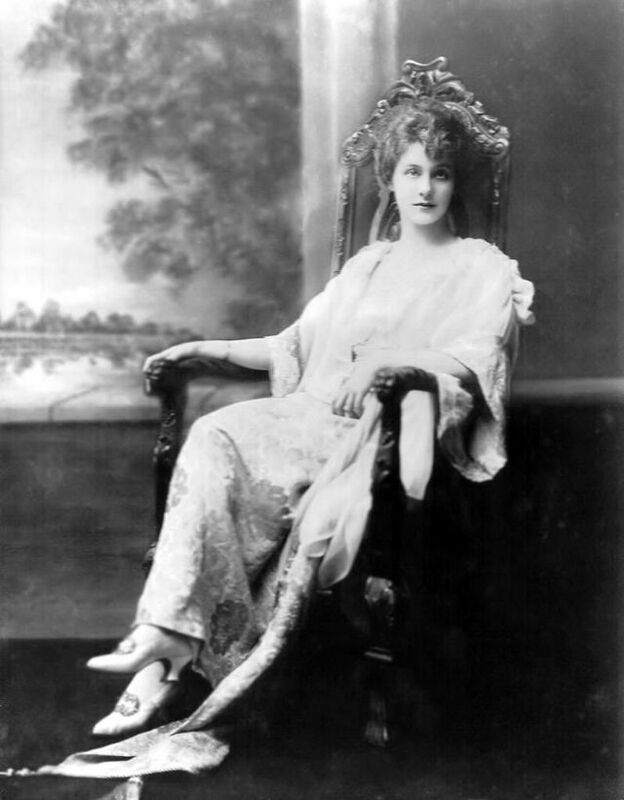 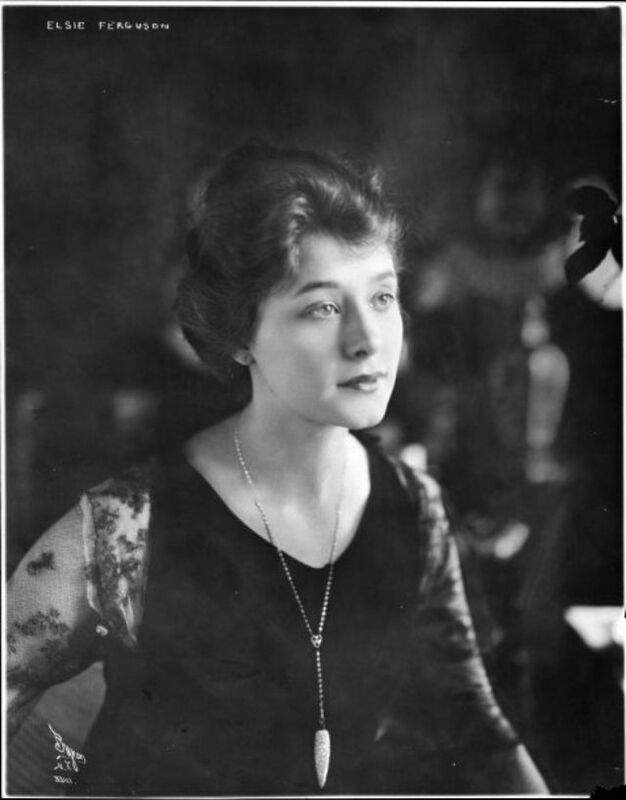 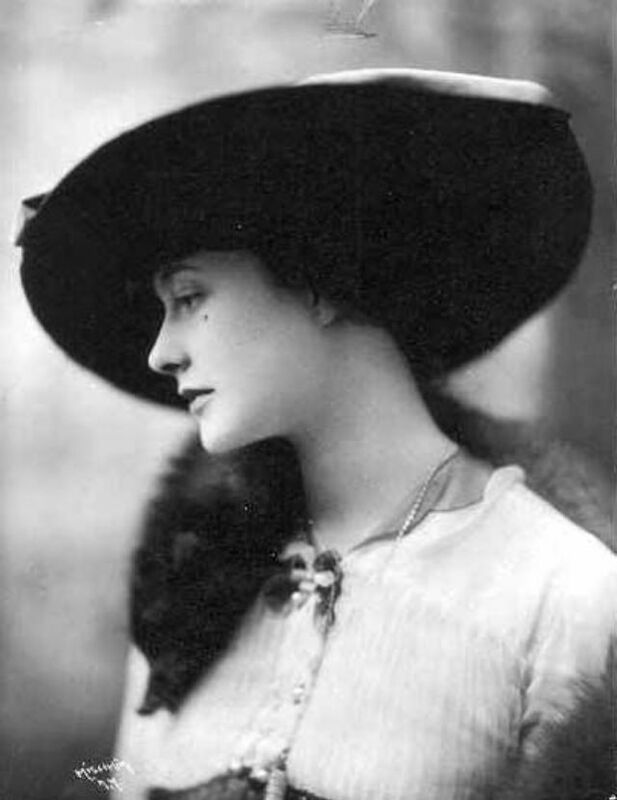 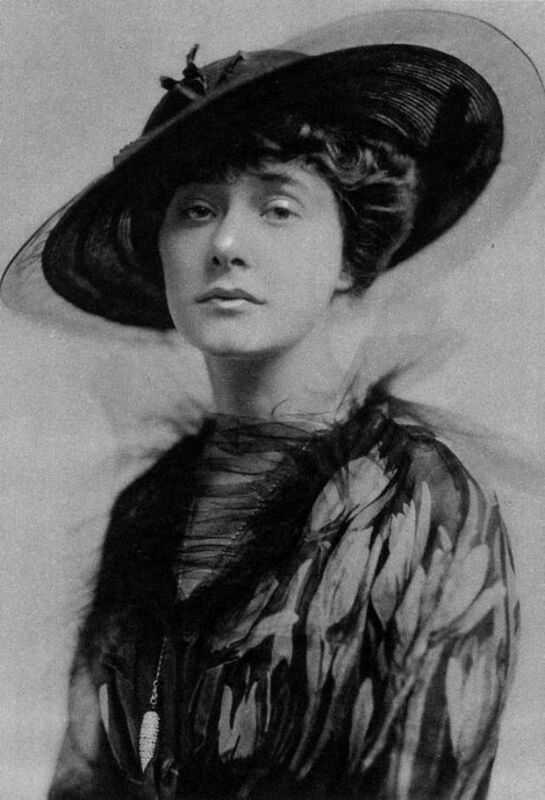 In 1917 with some persuasion in the form of a $5,000 a week contract, Elsie Ferguson began acting in films. 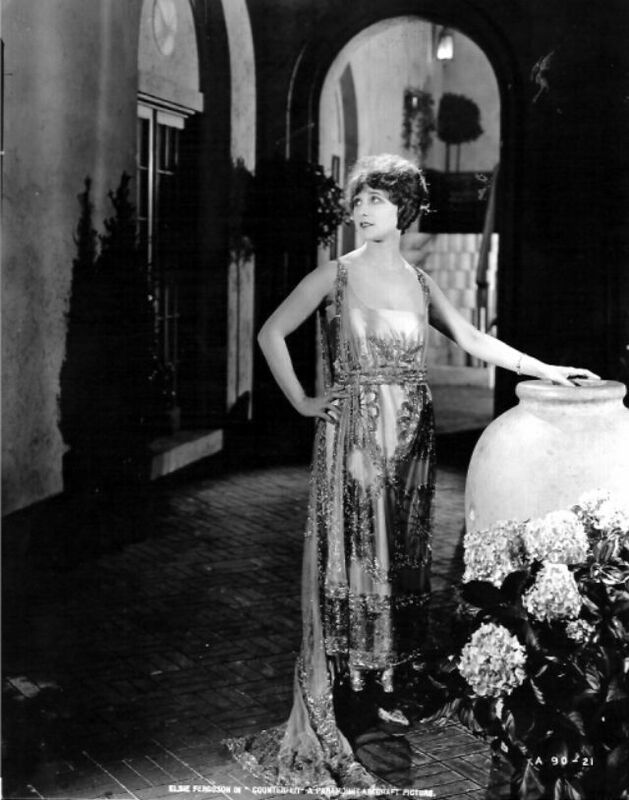 Her salary at Paramount paid her an extra $1,000 per day of filming. 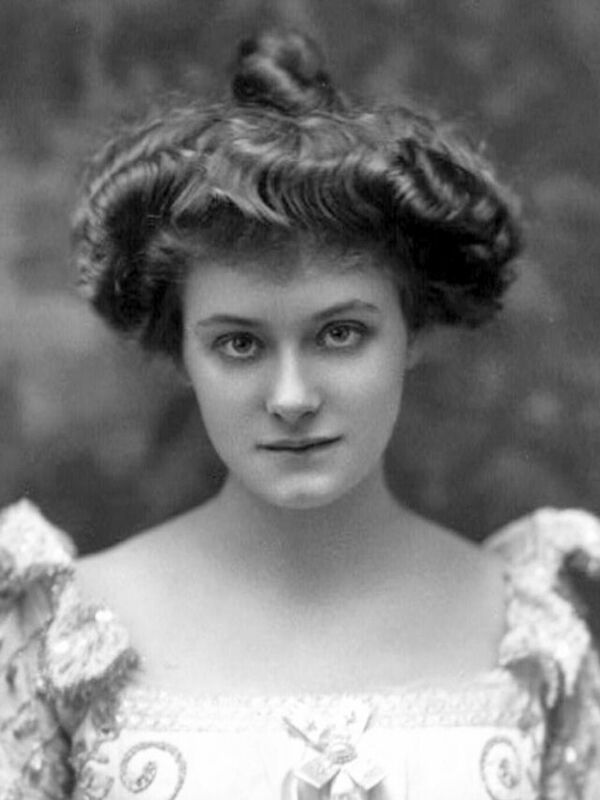 After appearing in about 25 films she returned to the stage. 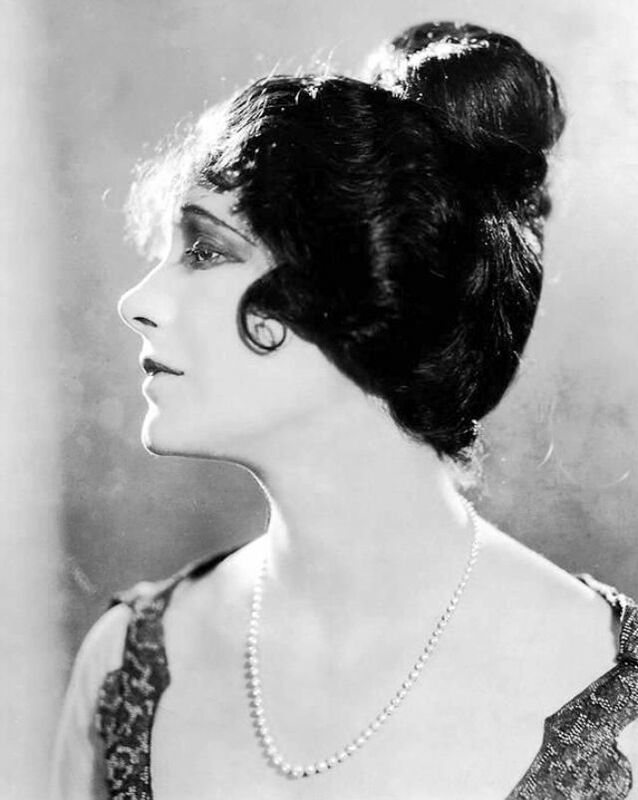 She did however make one final sound film in 1930. 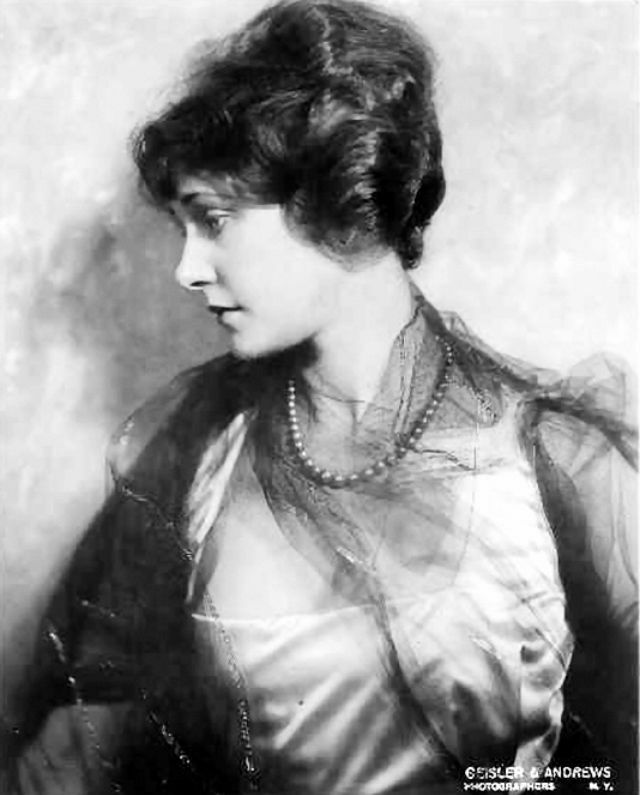 Her final appearance on Broadway was in 1943. 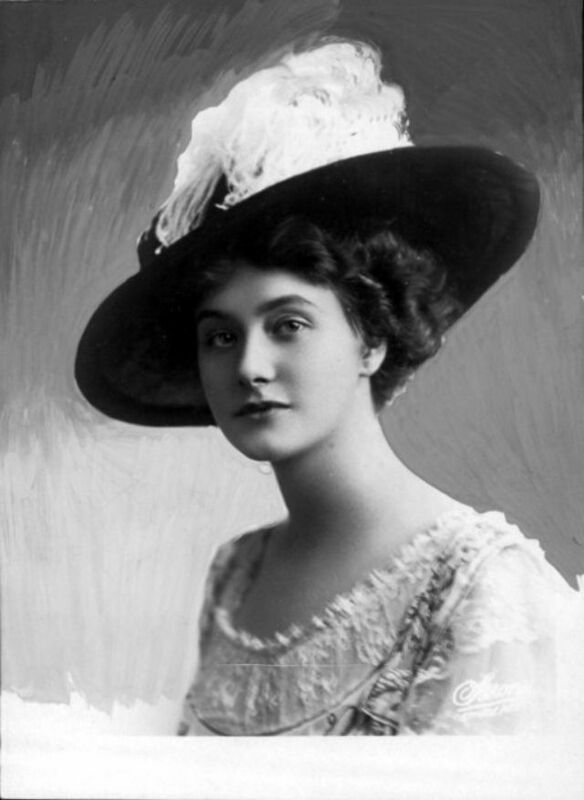 She was married four times, firstly to estate agent Frederick Chamberlain Hoey (1865-1933) in 1908, they divorced in 1914. 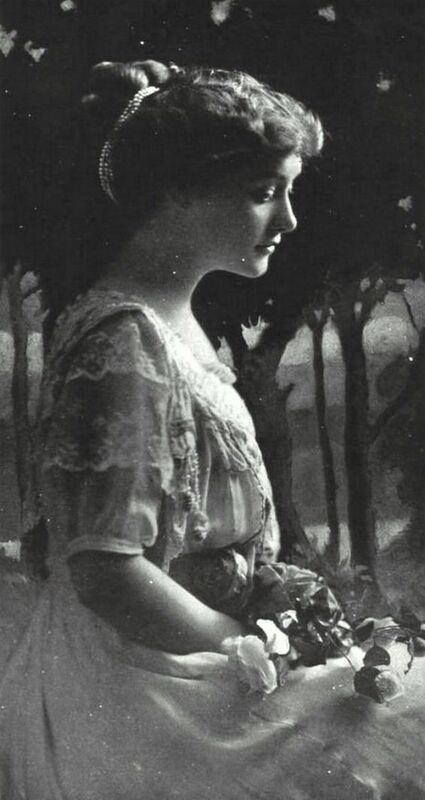 She then married banker Thomas Benedict Clarke (1877-1858) in 1916 they divorced in 1923. 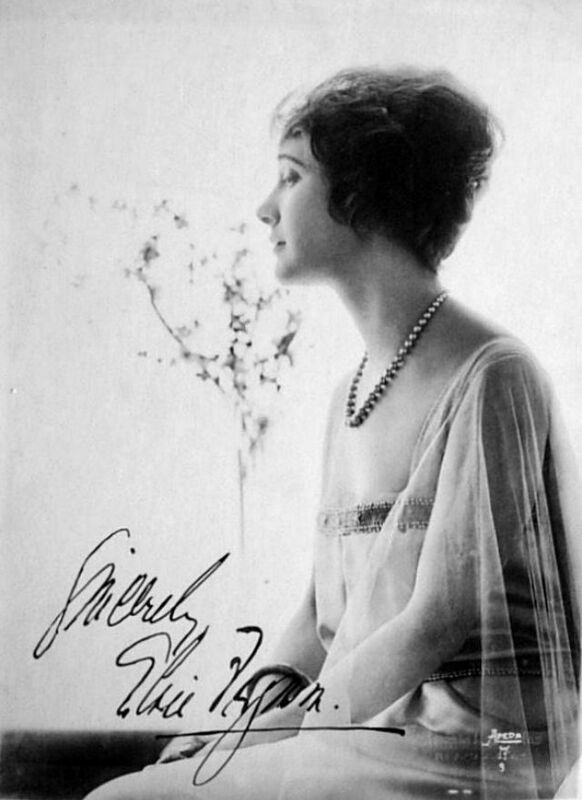 Thirdly she married actor and co-star Frederick George Worlock (1886-1973) in 1924, they divorced in 1930. 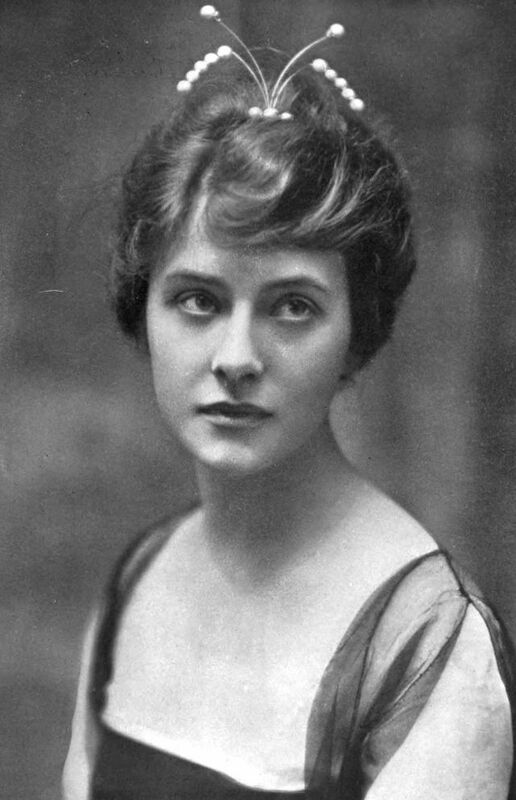 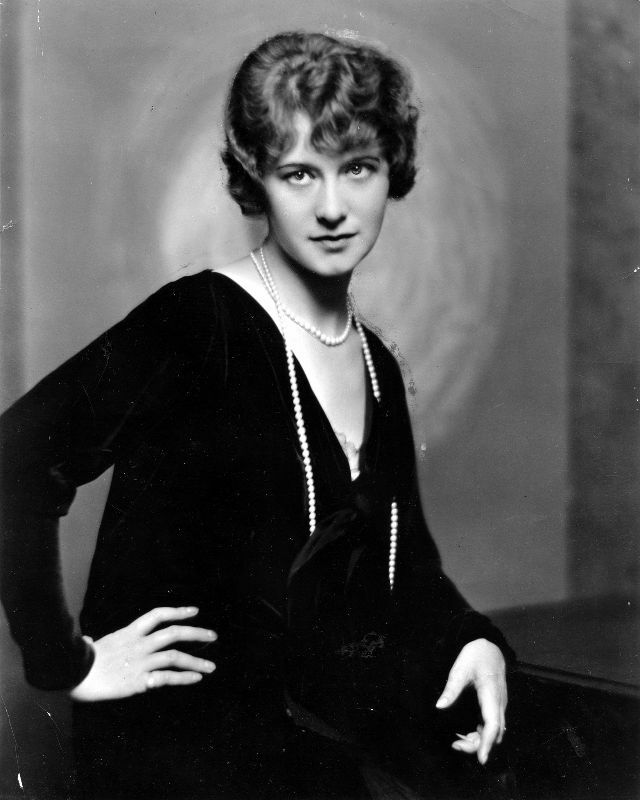 Lastly she married British naval captain Victor Augustus Seymour Egan (1875-1956) in 1934 until his death in 1956. 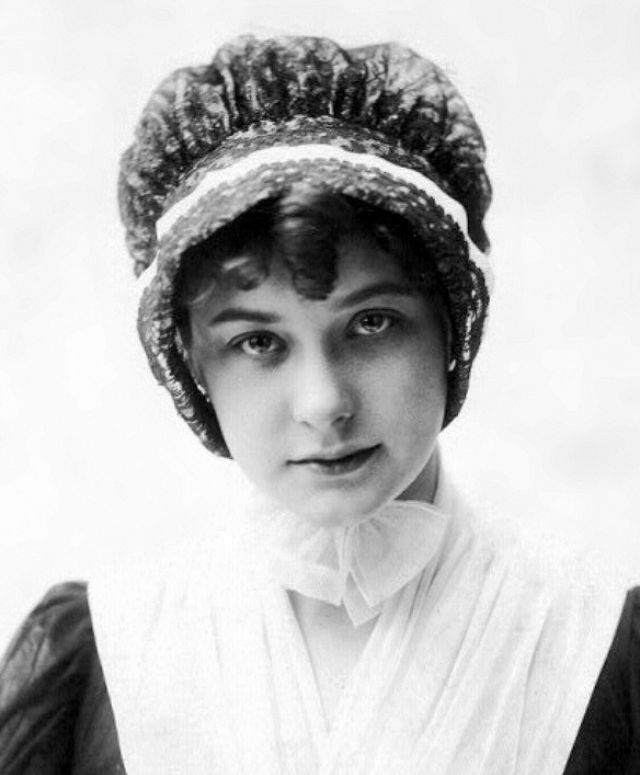 Elsie died in 1961 in New London, Connecticut at the age of 76. 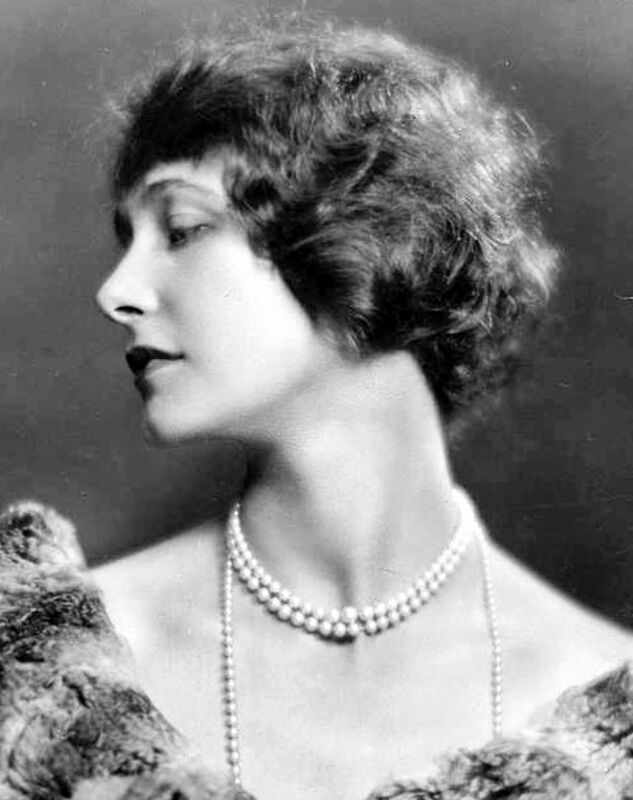 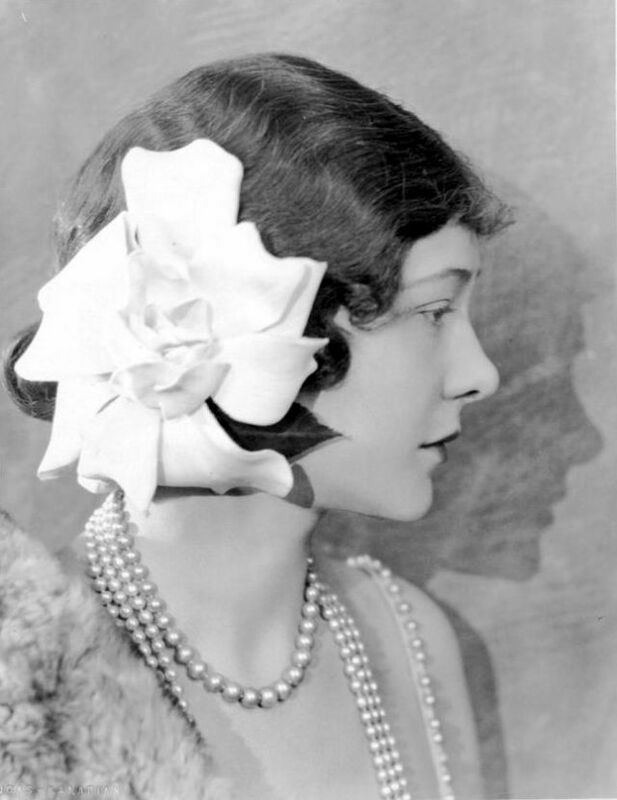 Take a look at these glamorous pictures to see the beauty of Elsie Ferguson when she was at the peak of her career.